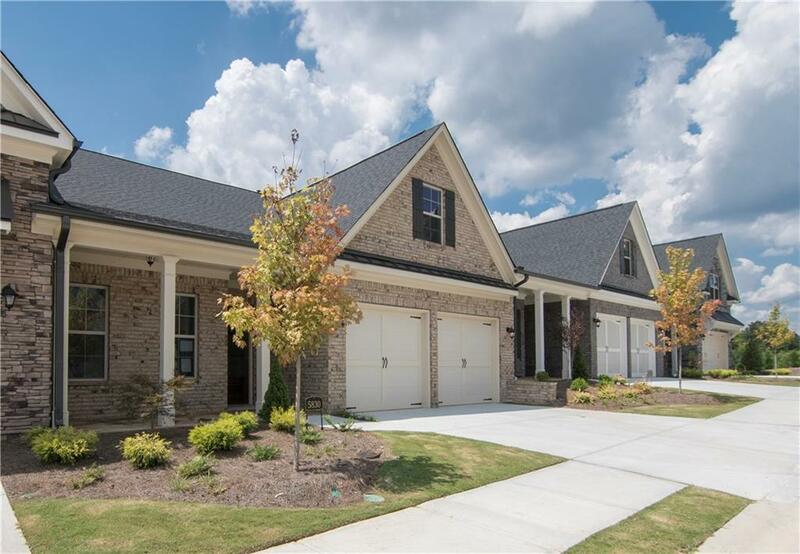 Jim Chapman's popular Newbury Plan is Move-In Ready! 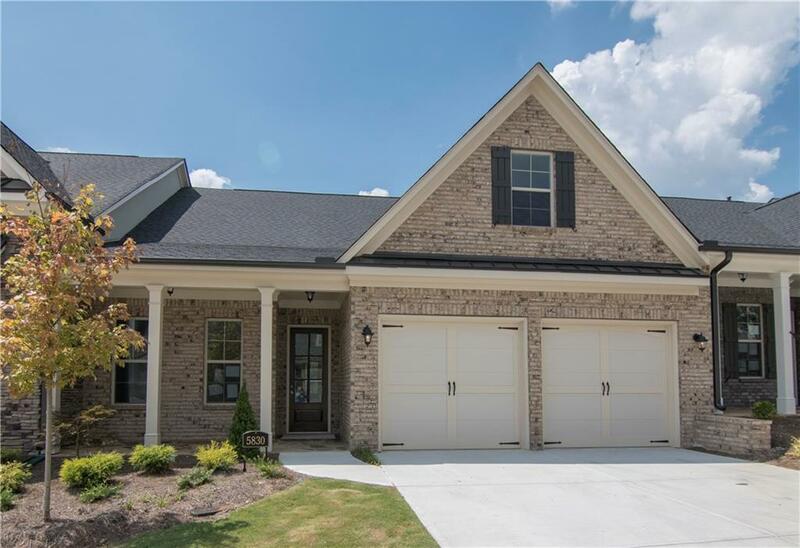 This gated 55+ active adult community is conveniently located off Old Atlanta Rd w close proximity to parks, major thoroughfares & health care. 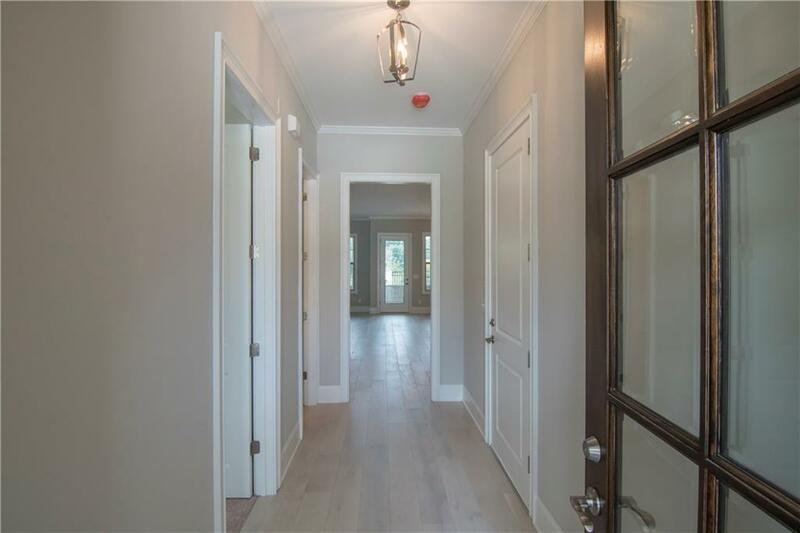 This beautiful Newbury features Master bdr and guest bdr on main. Kitchen w/ large island open to breakfast rm, family rm w/ built in bookcases & a large screen porch. 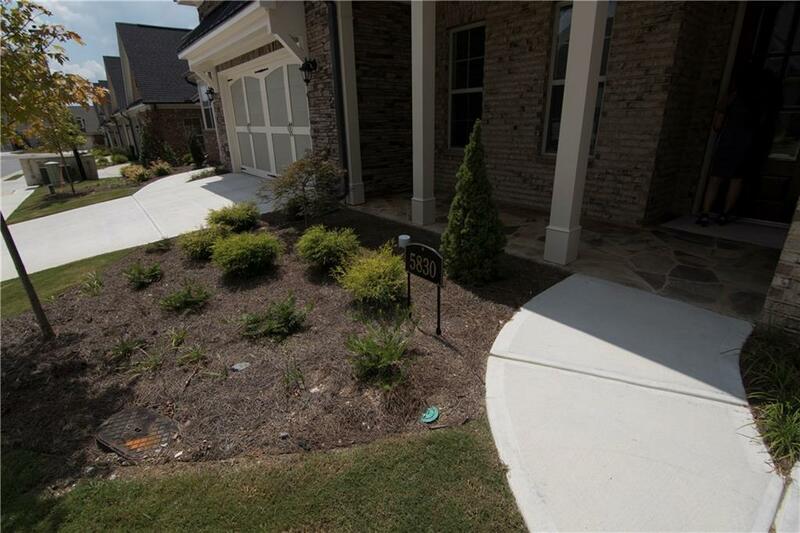 Master suite w/ granite countertops in bath, zero entry tile shower & custom shelving in closet. 3rd bdr, bath & finished bonus rm upstairs along w/ a huge unfinished storage room. Sold by Engel & Volkers Buckhead Atlanta.